Featuring a games room with billiards, foosball and table tennis, the Cadre House is a 5-bedroom house located 2.1 km from Armação de Pêra centre. It also has an outdoor pool and poolside sun loungers. Apartments Beach Area is set in Armação de Pêra, 600 metres from Fisherman's Beach Armacao de Pera. Vale do Olival Beach is 700 metres from the property. Free private parking is available on site. All units include a TV. Located 2.3 km from Vale do Olival Beach in Armação de Pêra, this villa features free WiFi and a terrace. The villa is 2.5 km from Senhora da Rocha Beach. Free private parking is available on site. There is a seating area and a kitchen. Set 500 metres from Fisherman's Beach Armacao de Pera in Armação de Pêra, this apartment features a terrace. 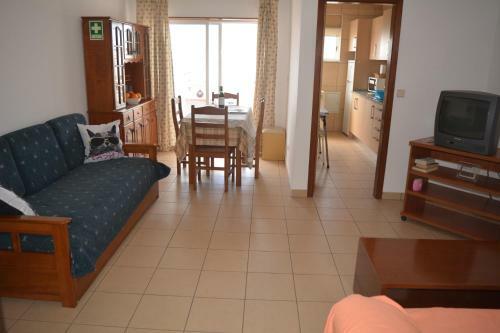 Apartamento do Mar features views of the sea and is 1.4 km from Vale do Olival Beach. The kitchen is equipped with an oven. A TV is offered. Featuring free WiFi and sea views, Villa in the Sun is a villa, situated in Armação de Pêra. The air-conditioned unit is 1.4 km from Vale do Olival Beach. Free private parking is available on site. There is a dining area and a kitchen.